Supplement Your Health - Are Supplements The Way To Go? As people are becoming more health conscious, the world of nutritional health supplements has grown considerably. Today, the majority of adults in America take some form of supplement or vitamin, either every day or occasionally. Dietary supplements are designed to add further nutritional value to a person’s diet or provide certain ingredients that have a particular beneficial effect. These supplements come in different forms such as tablets, capsules, softgels, liquids or powders. 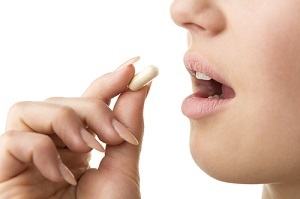 Long gone are the days where generally the only supplement you would use was taking a multivitamin. Today, you can find a supplement for just about anything. You name it and there is a probably a product out there for it. However, these products are not intended to prevent or treat any diseases, and you will still have to see a doctor. They are more of a help to provide you with the extra nutrition you may need. Dietary supplements are considered a food in the US and so they do not require approval by the FDA like medications do. 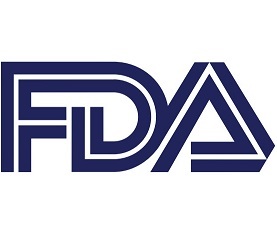 This essentially means that any health supplement you see on the shelves of your health food store or pharmacy (or even online) have not been examined by the FDA to ensure they actually do what they are supposed to and that they are safe. 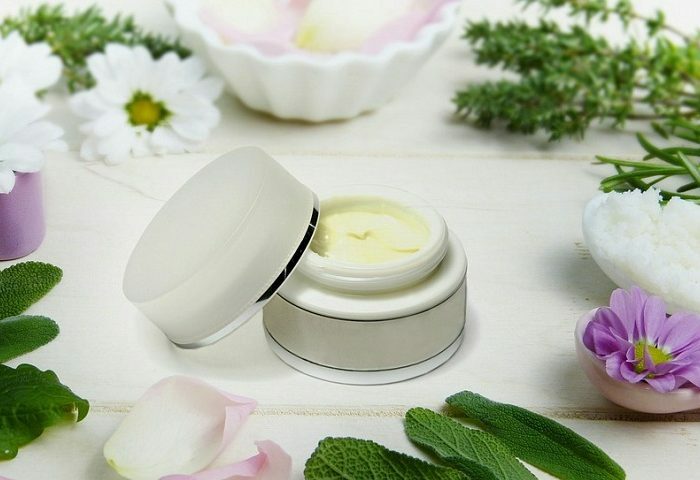 The FDA has, however, established a set of guidelines referred to as Good Manufacturing Practices to help make sure that manufacturers are producing products that are safe, pure, and of the correct strength. These guidelines are designed to prevent products including the wrong ingredients or too much or too little of them, prevent contamination and also prevent improper packaging and labeling. 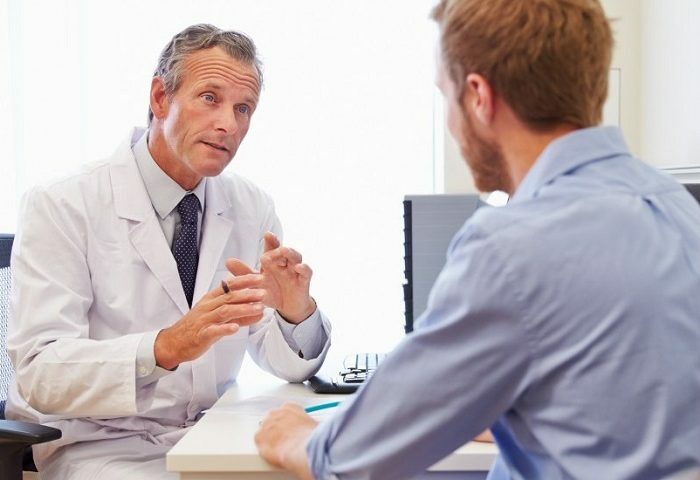 There are also independent organizations that provide quality testing to make sure the product actually contains what the label says, such as the US Pharmacopeia. There is scientific evidence to support the use of supplements for overall health and managing certain health conditions. However, as any supplement can make its way onto the market without any sort of approval, it is very important to make sure you read the label of the product and also do your research of the manufacturer. Visit the manufacturer’s website to find out about them. If you can’t find any information online about a certain product or manufacturer, that is already a red flag. Does the manufacturer offer a money-back guarantee? A manufacturer that is confident in its products will always offer one and they will offer one that will actually be of use to you. Is the manufacturer forthcoming with information about their product? You can also look at reviews online to see what the general public has to say. When choosing a supplement, the most important thing to look for is that it has a GMP (Good Manufacturing Practices) certification. This is a system that makes sure that products meet quality standards and that they are consistently produced. All aspects of the manufacturing process are examined from the ingredients to the facility to the equipment. GMP even takes into consideration the training and personal hygiene of the staff. 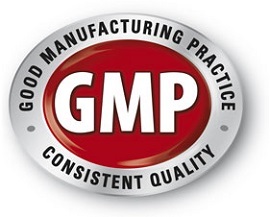 For a product to have a GMP certification, the manufacturer is required to provide documentation that the correct procedures are followed every single time a product is made. Supplements can contain strong active ingredients that may cause side effects. It is important to know the ingredients you are taking and also take into consideration any other supplements you are taking. Most side effects are usually the result of taking too many supplements at the same time. Supplements can be an excellent way to boost your health. Though they won’t be of much use to you if they contain harmful ingredients or don’t do what they say they will. As with everything we consume, it is important to make sure we are getting the very best and not putting anything harmful into our bodies. When it comes to supplements, don’t look for the cheapest available, look for the best.